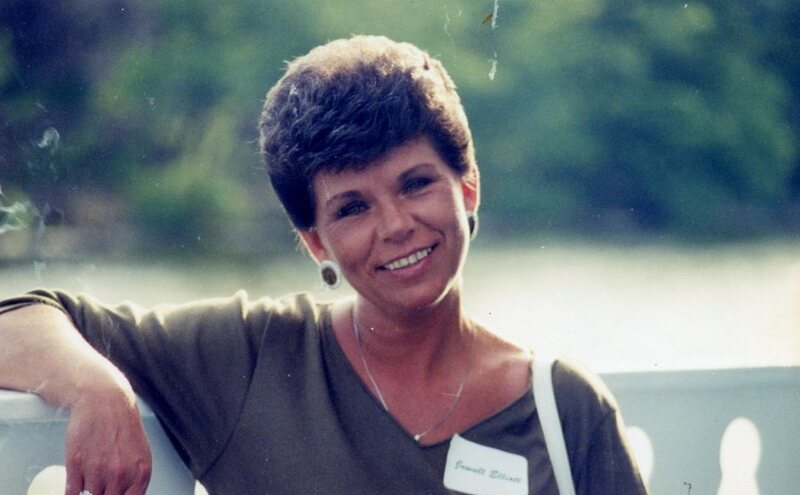 Jewell A. Elliott, 71, of East Liverpool, passed away, Wednesday, January 23, 2019, with her best friend of 40 years, Kathy Phillips, at her bedside at the Calcutta Health Care Center, following a lengthy illness. Born, August 4, 1947, in East Liverpool, she is a daughter of the late Delmyr and Naomi Green Waters. Jewell was a 1965 graduate of the East Liverpool High School. She worked in the security field for over a 25 year period first as a guard for Burns Security at Duquesne Light Co. and as Site Supervisor for Allied Security at Ergon, finishing out her career as a corrections officer for Civigenics at the Columbiana County Jail. Besides being an avid animal lover, Jewell was a crafty and creative person. She enjoyed sewing and painting. She was always very organized, paying close attention to details. She made the best of everything even during her last moments. She will be deeply missed by her daughter, Liane Gorby (Rinky-Dink) and her husband Rob of East Liverpool; son, Daniel V. Elliott (Dano) of Wilmington, North Carolina and grandchildren, Haydon Gorby and Daniel V. Elliott II; great-grandsons, Knox Ryder and Rebel James. Per Jewell’s wishes, no services are planned at this time and the Arner Funeral Chapel was entrusted in handling these arrangements.